Selection of Satin and Organza gift bags and wrappings to make the presentation of your creations even more special. 1 Jewellery Box Black Gold with embossed Murano GlassWith Murano Glass in gold writing measure..
1 Small drawstring pouch in metallic fabric suitable for earrings or small bracelet. Internal dimens..
1 Drawstring pouch and flat bottom with internal lining.Ribbon and sequin detail on one side. ..
1 Velvetine zippered pouch with handles and flat oval bottom. Coloured one side, black on reverse. 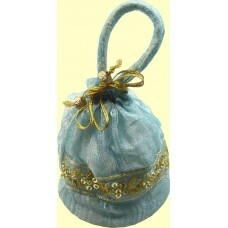 I..
1 Drawstring pouch with handle and flat bottom, with internal lining. Ribbon and sequin detail on on..
1 Drawstring pouch and flat bottom with internal lining. 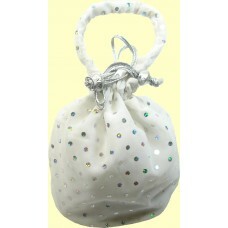 Internal measurements approx 7cm diameter x..
1 Drawstring pouch with handle and flat bottom and internal lining. Internal measurements approx 10c..
1 Burgundy card pillow pouch, internal dimensions approx 12x14cm with necklace presentation card .. 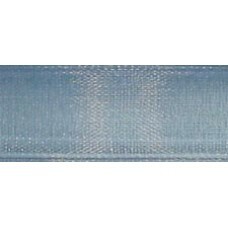 Pack of 6 Medium Organza Jewellery Bags, approx 10 x 13m. 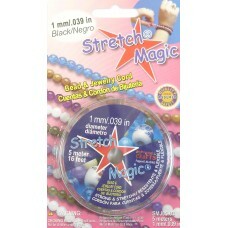 One each colour of Black, White, Rose.. 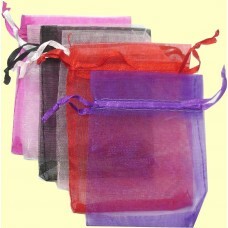 Pack of 6 Small Organza Jewellery Bags, approx 9 x 12cm. 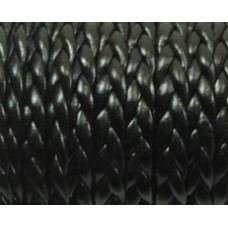 One each colour of Black, White, Rose Hot P..
1 Reel Rose Pink Grosgrain Ribbon - ideal for presenting jewellery, wrapping gifts etc.. ..
1 Reel Turquoise Grosgrain Ribbon - ideal for presenting jewellery, wrapping gifts etc – lovely tiff..
1 Small Sun Tasselled Jewellery Pouch with Silk Embroidery ideal for presenting a small piece o..
1 Small Black Tasselled Jewellery Pouch with Silk Embroidery ideal for presenting a small piece..
Large organza drawstring pouch, measures approx 18.5 x 17cm (7" x 6.5"), in Olive Green. 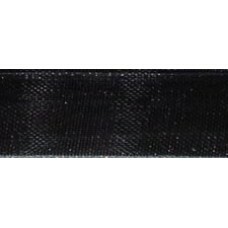 ​ ..
1 Small Black Embroidered Satin Jewellery Roll; great for items of jewellery, make up or your electr.. Satin Jewellery Roll with Silk Embroidery in Rose Peach - hand embroidered jewellery roll which.. Harvest Jewellery Pouch Drawstring Bag with Silk Embroidery. Wrap your jewellery in something b..